By Thoriq Firdaus in Web Design. Updated on July 25, 2018 . We are nearing the end of 2015. Throughout this past year we have been continuously featuring various tools and resources for web developers, without fail, every month. This November, we have put together a few more. Find our entire collection of recommended resources and the best web design and development tools available. 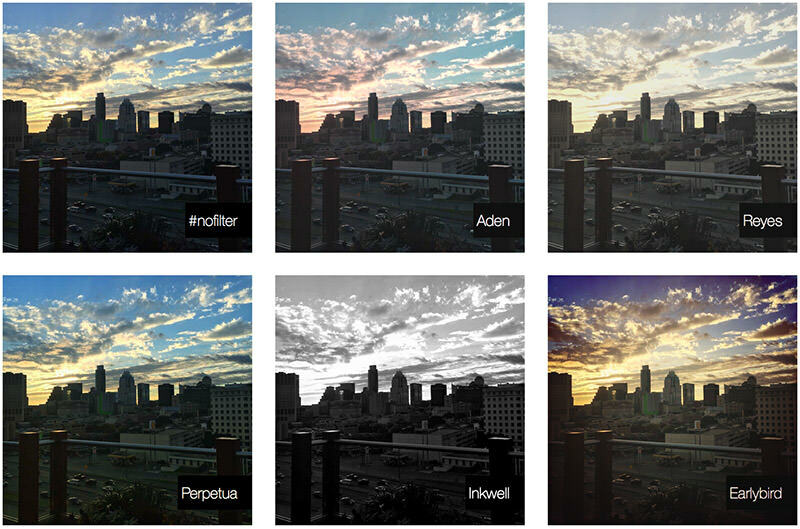 CSSGram is a collection of image filters ala Instagram, made viable thanks to CSS3 filters. This CSS library contains a number of drop-in classes that you add to the images to apply the effect. Check out our post on CSSGram for more details on how this works. Jets is a small library that allows us to search through a list of data set. The main capacity from this library, as the name implies, is the speed. Compared to several other methods, Jets triumphs, returning results at 10ms on average. It is a great choice of a library if you have a large list of data set. 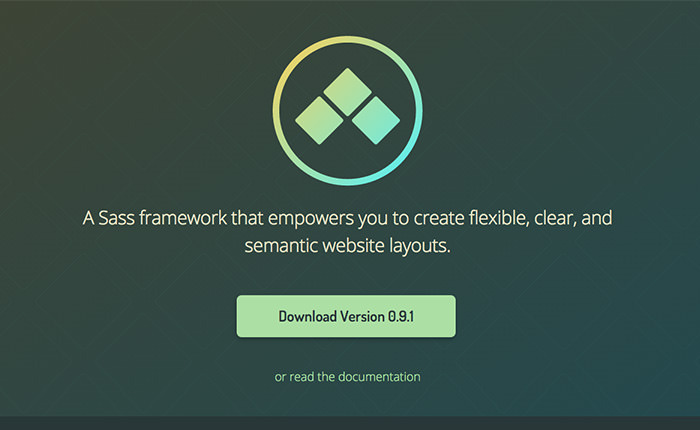 Neutron is a new Sass-based framework that focuses on semantic DOM structure. Instead of defining the column number in the div element, for example, we can simply include the Mixins through the stylesheet and let the element be free from the clutter that comes from extra classes. This library is rather unique. It will make your button sparkle with stars. 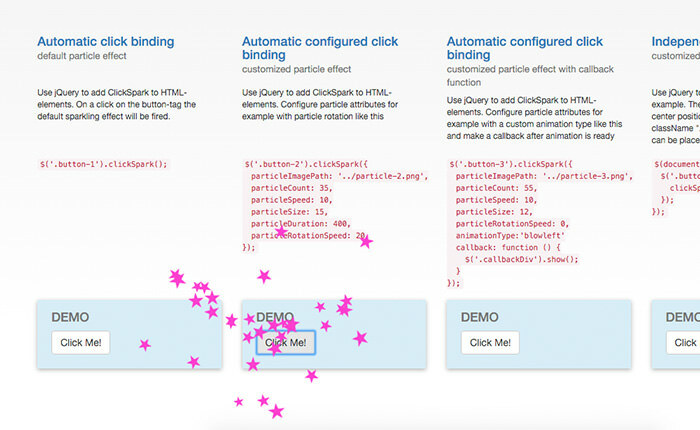 A nice library if you want to give the buttons on your website an element of surprise. 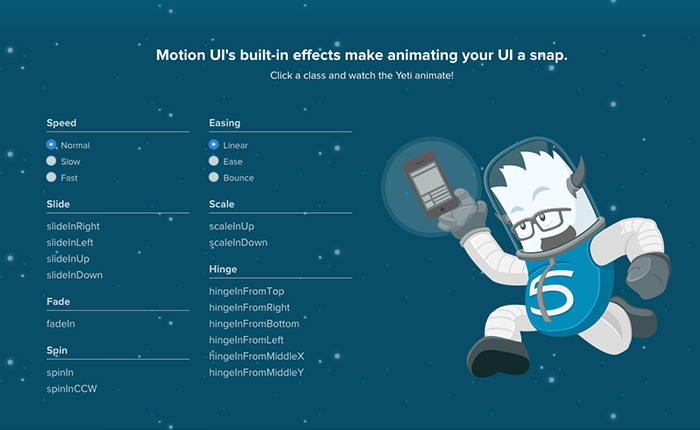 Popmotion is an animation engine. 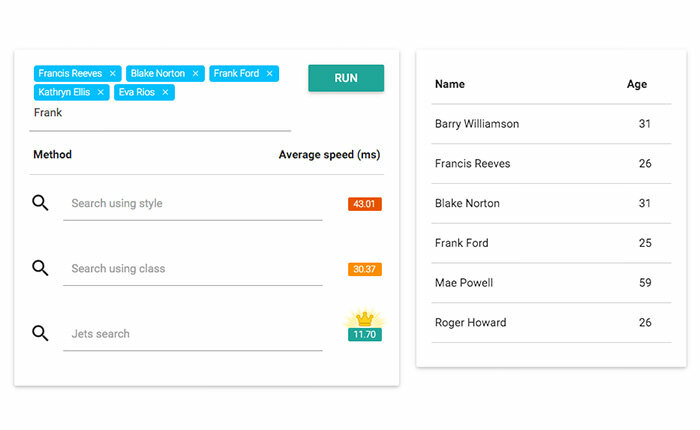 With Popmotion you can create UI with a very natural animation, making the UI fluid and alive. 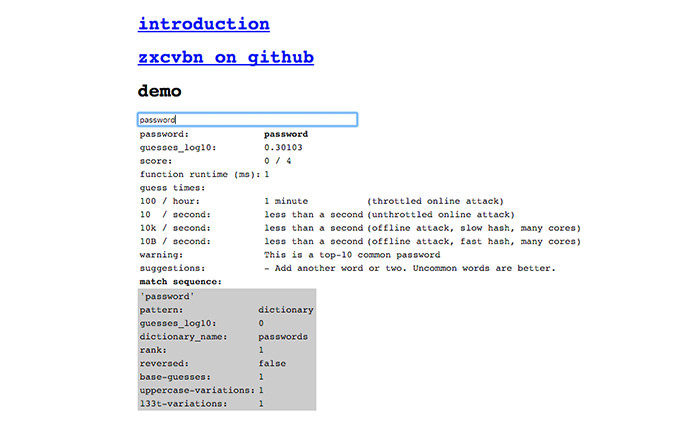 Zxcvbn are the letters in the bottom row of the keyboard, and it is a password strength evaluator from Dropbox. It evaluates whether the password is weak or strong enough against hacking i.e. brute force without forcing us to choose more than just using letters in the password. 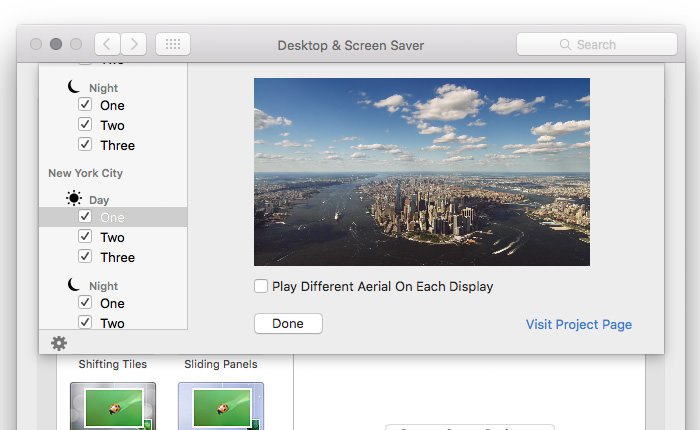 Aerial is a screen saver app for OS X. Inspired from Apple TV, it will show an Aerial view when your Mac is idle. You can choose the views of popular cities like San Fransisco, New York, Tokyo, Hawaii and China as well as pick the night or day view. 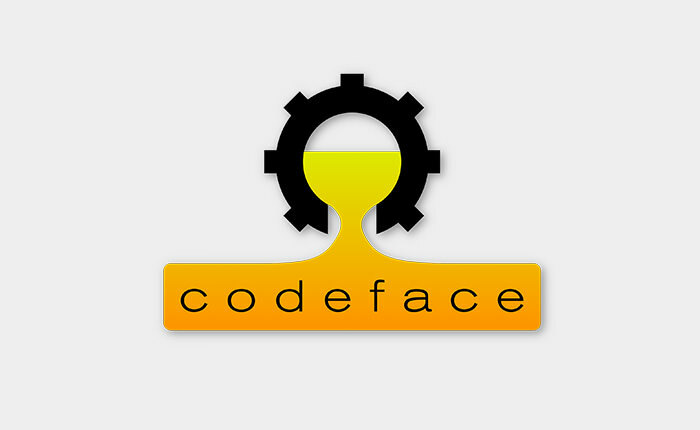 Here’s a collection of monospace typeface for rendering pre-formatted text like codes. There are quite a lot on the list, probably more than enough to cover everyone’s preferences, code editors, IDEs and OS’s.